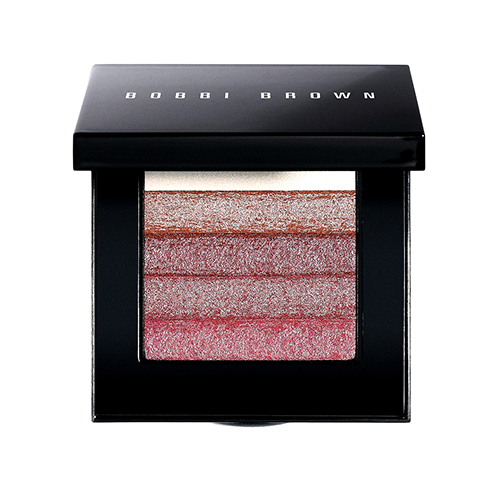 Fresh, oil-free makeup base evens out and illuminates the complexion. 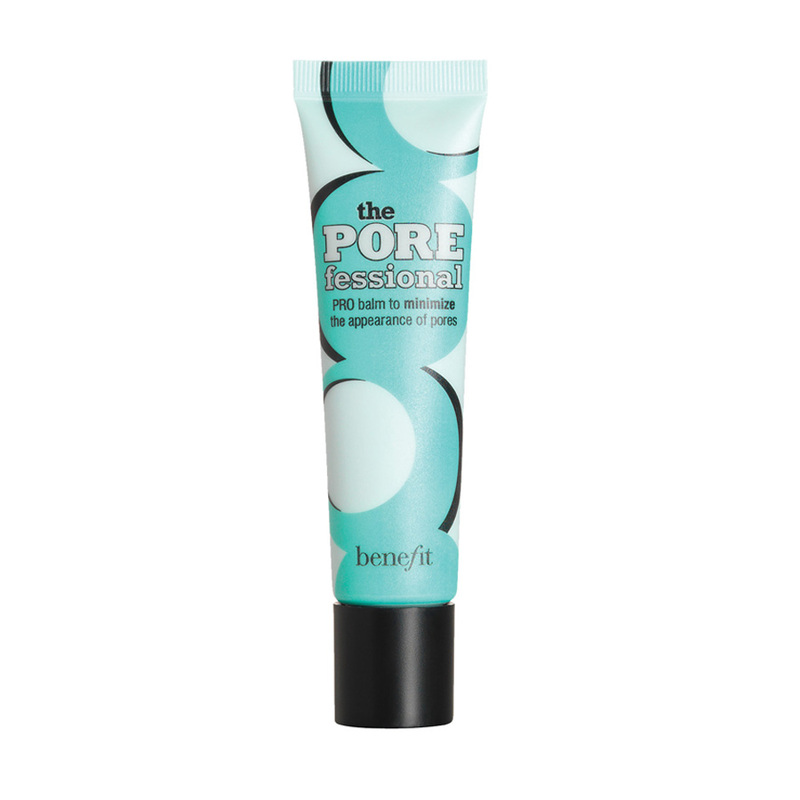 Quickly minimise the appearance of pores and fine lines and help makeup stay put. 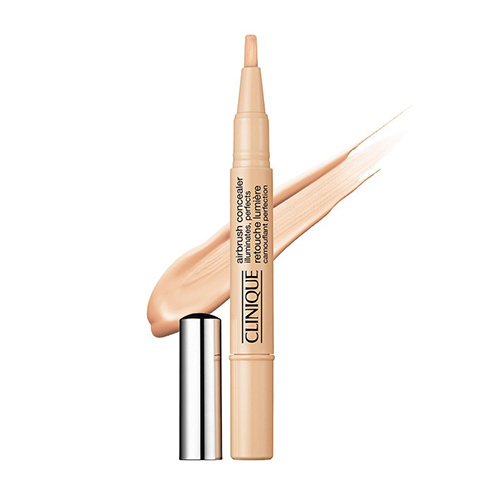 A lightweight, water-based gel that creates the perfect canvas for make-up application. 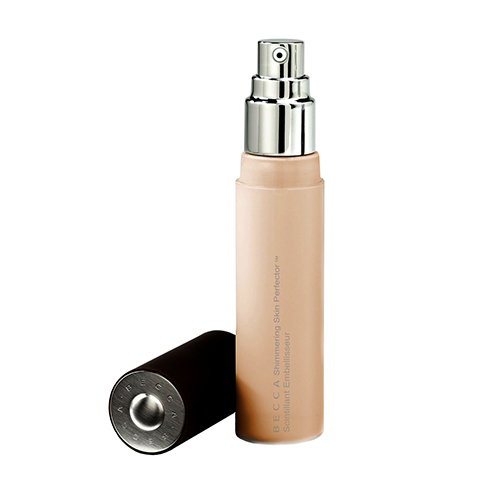 Combination tinted moisturiser and sheer foundation, visibly improves the complexion. 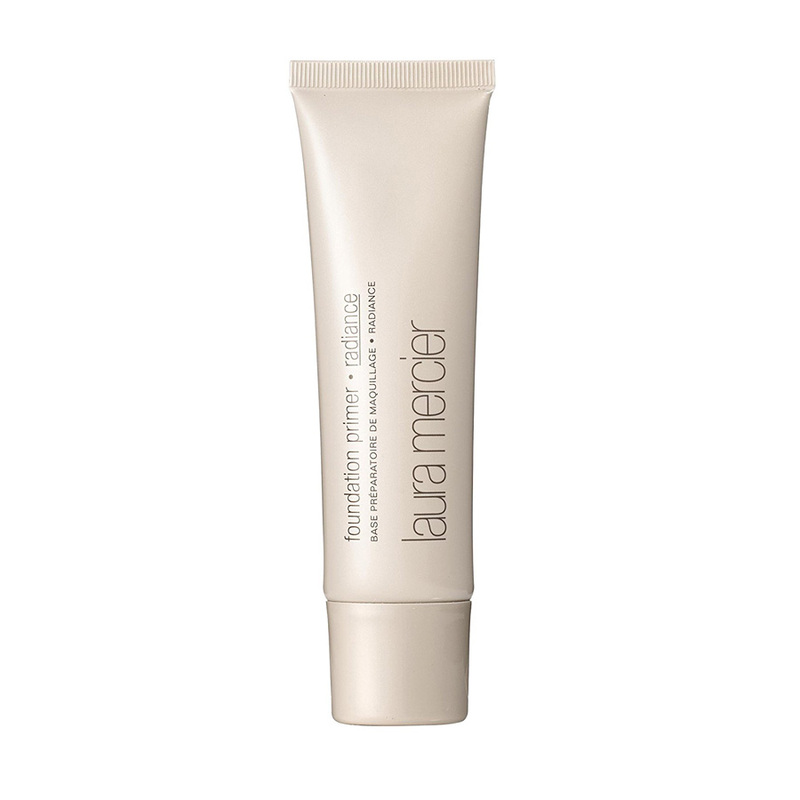 Anti-ageing foundation that treats your skin to a long lasting weightless veil of silky, hydrating comfort. 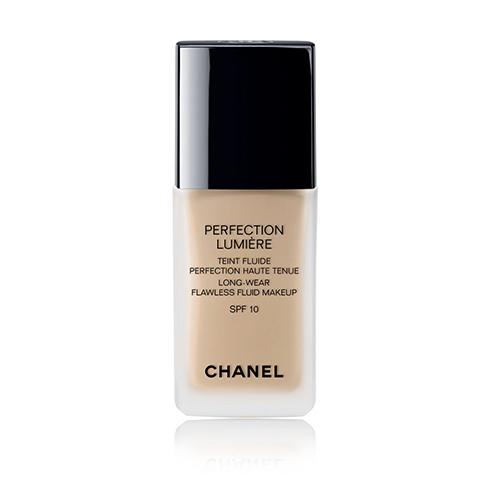 Controls every detail of a perfect complexion to offer a tailor–made result, a model of perfection by Chanel. 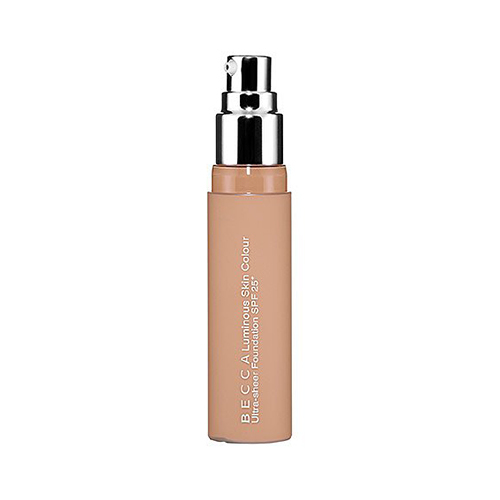 This ingenious product provides total camouflage for almost any skin problem. 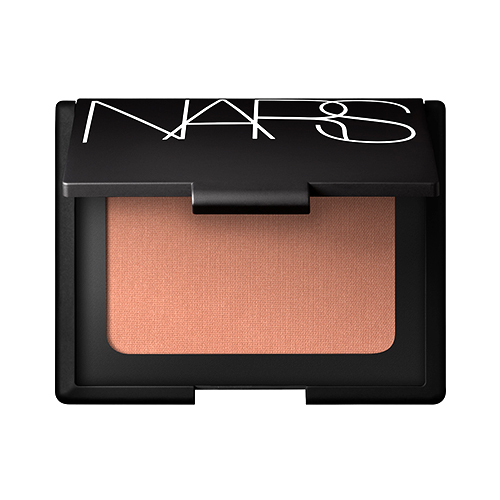 Hides shadows, illuminates and perfects your complexion and eye area. A light reflecting must. 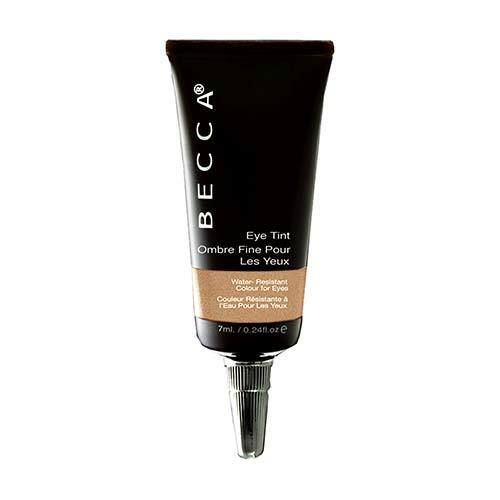 A wake-up call for tired eyes. 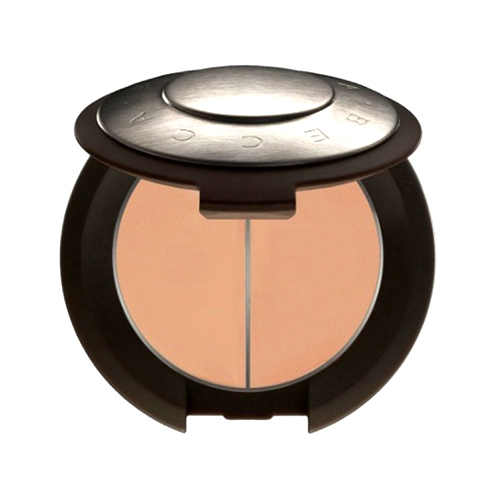 Corrector is pink- or peach-based to neutralise under-eye darkness. 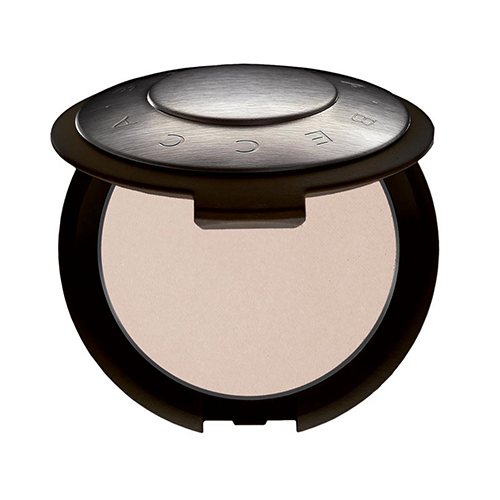 Containing the finest French cashmere talc – a sheer, silky powder that looks and feels natural. 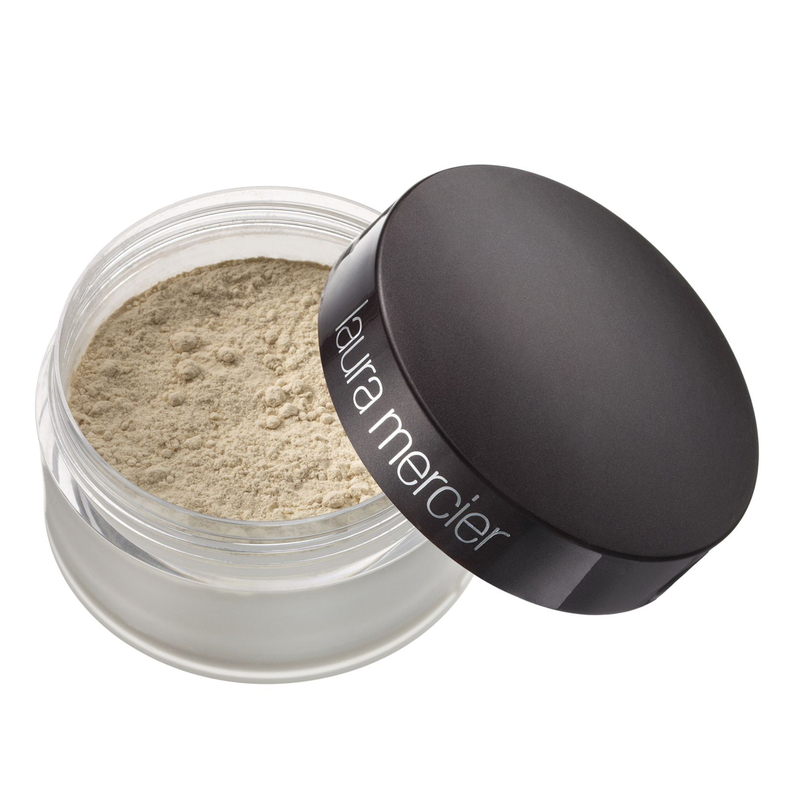 A pure mineral foundation that provides buildable coverage for a perfect, lightweight finish. 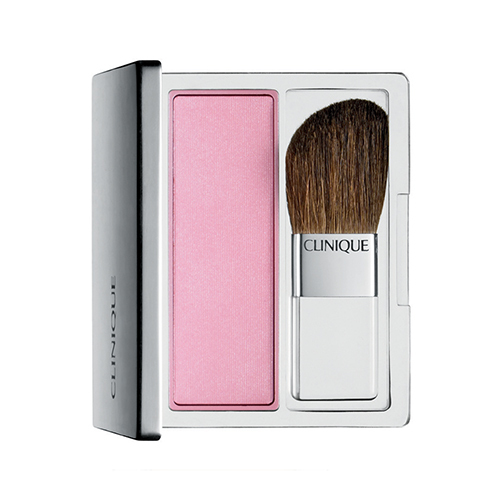 Keeps your makeup looking gorgeously just-applied for up to 16 hours. 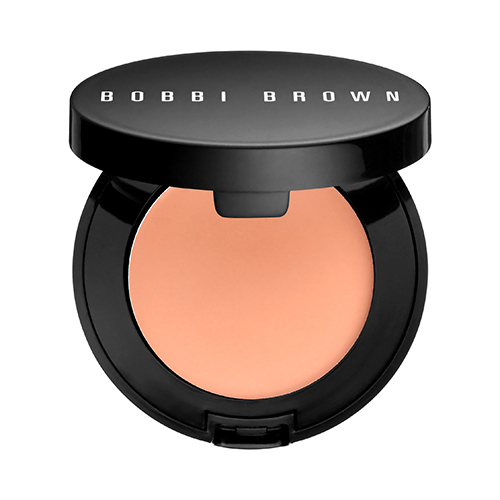 Smooth creamy and buildable, with a cream to powder to finish. 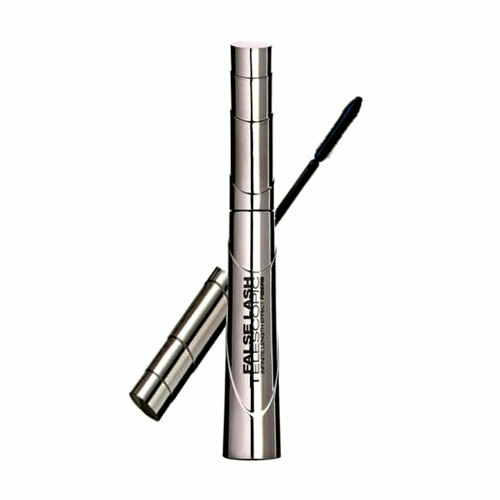 Lightweight and long-lasting. 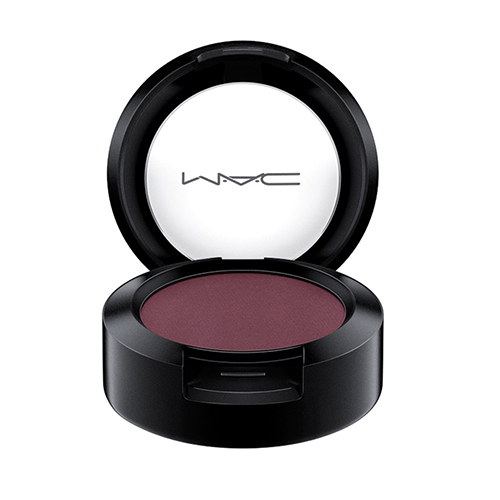 This richly pigmented crème formulation is the ultimate multi-tasker. Fresh, natural colours that build to desired intensity. 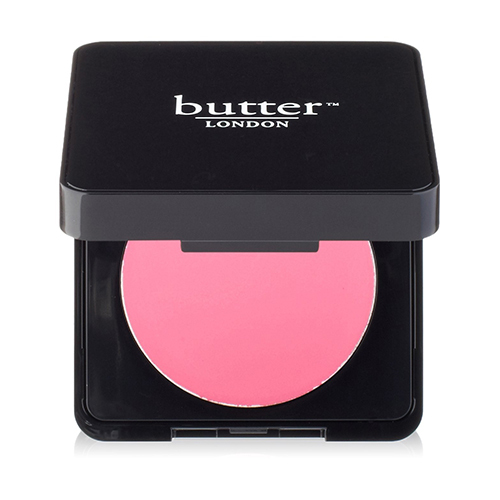 This blush is long-wearing and oil-free. 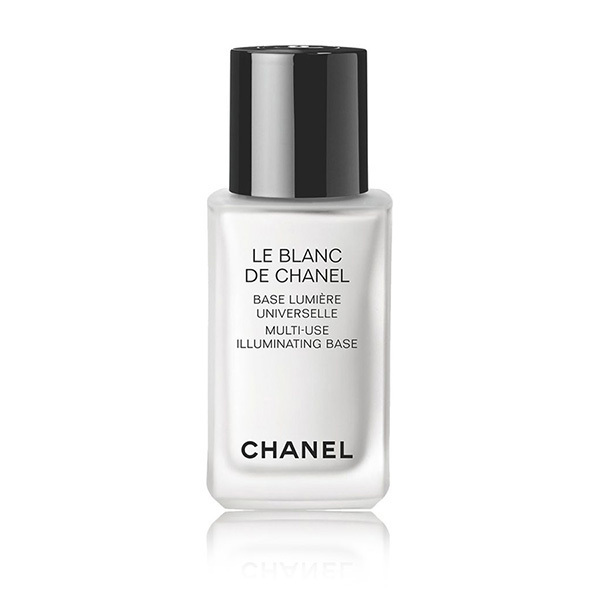 Captures, diffuses and softens the way light reflects on your skin. 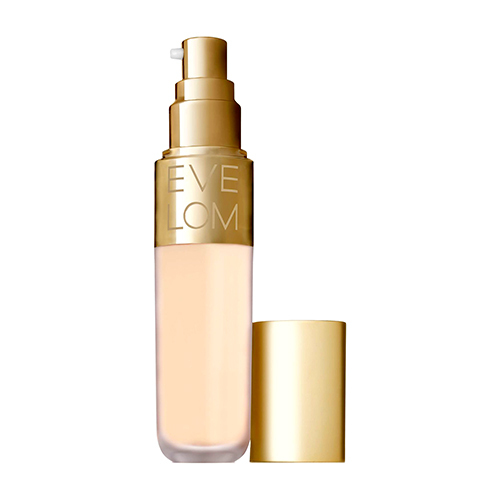 Instantly gives skin a lit from within glow. 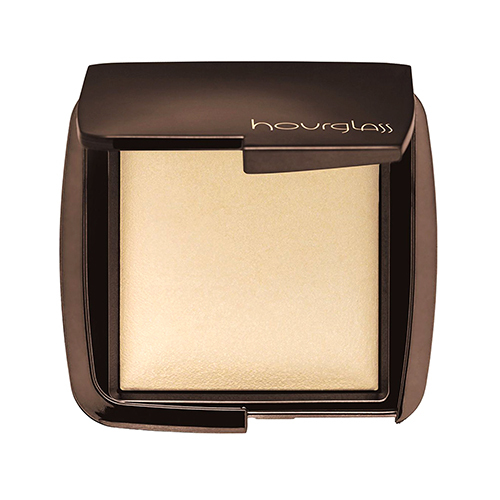 This award winning bronzer gives the ultimate healthy glow. 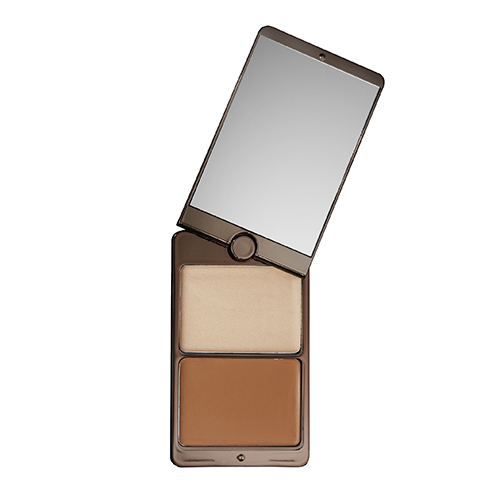 A multi-purpose crème-to-powder duo featuring a bronzer paired with a highlighter. A spectrum of intensity and effects that delivers incredible shade fidelity and outstanding adhesion. 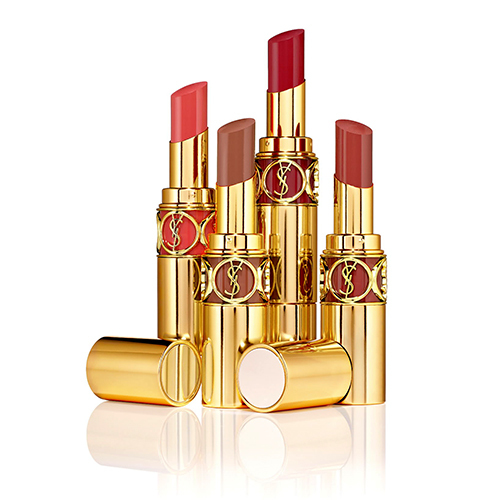 These shades are designed to harmonise with each other and suit any skin tone. 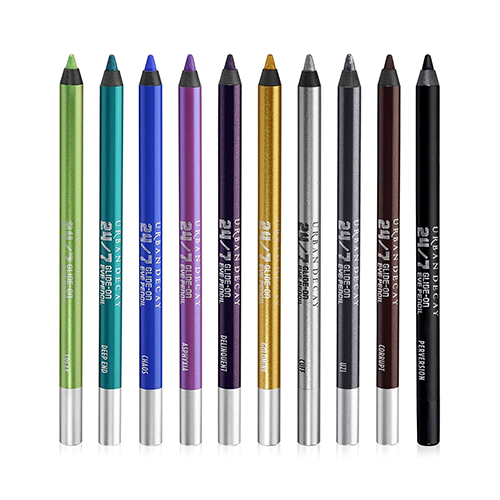 Ultra long-lasting waterproof eyeliner gives intense colour. 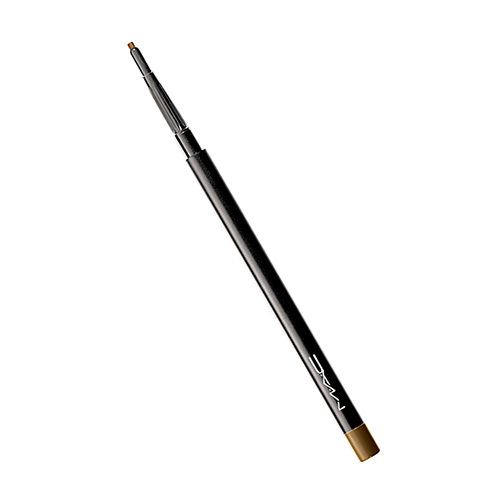 The best eye pencil ever! Never before has a pencil this creamy and brilliant been waterproof too. 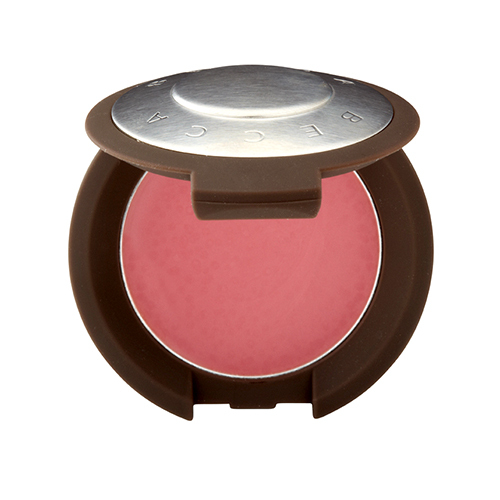 A brilliant pot of high impact pigment in an innovate silky, weightless gel formula. 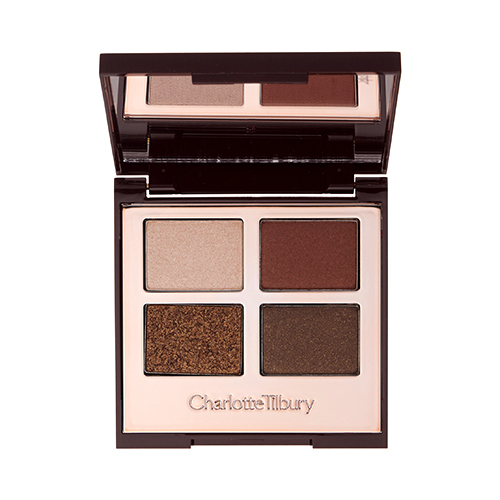 Camouflages eye imperfections and enhances the durability of eye makeup. 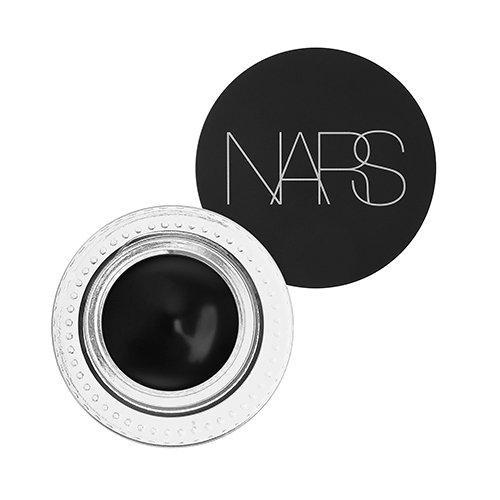 Ingenious eye creme with a unique formulation – glides on as a creme, sets to a powder. 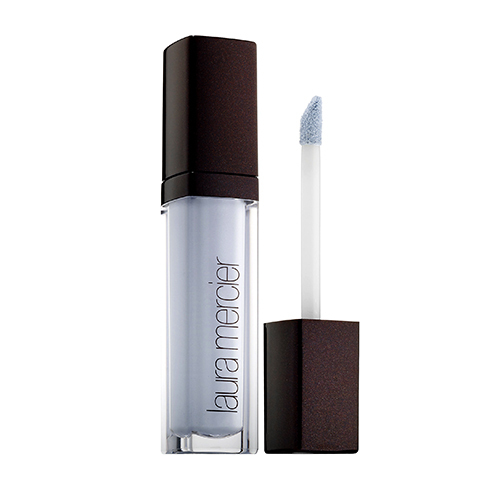 Create the ultimate instant false lash effect. Voted No.1 by Channel 4’s ‘How to Look Good Naked’. 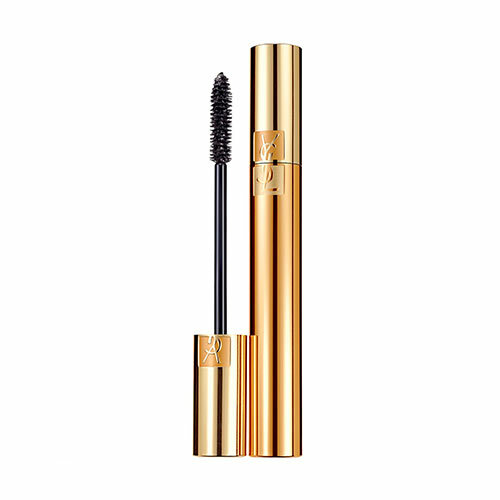 Get a lengthening false lash effect. The innovative lengthening fibre formula builds intensity. Confidently adds what you need – shape, colour, density in one streaming tool. 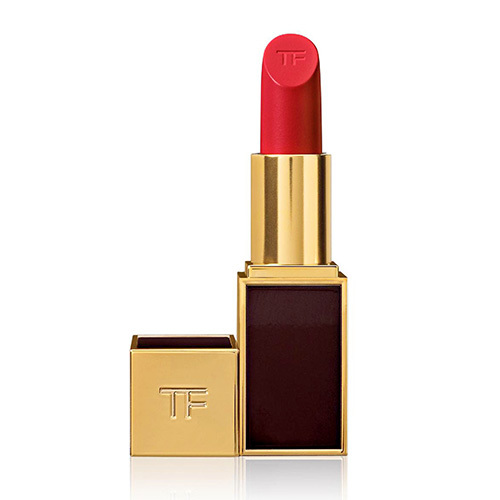 Pure colour with just the right balance of luminosity. 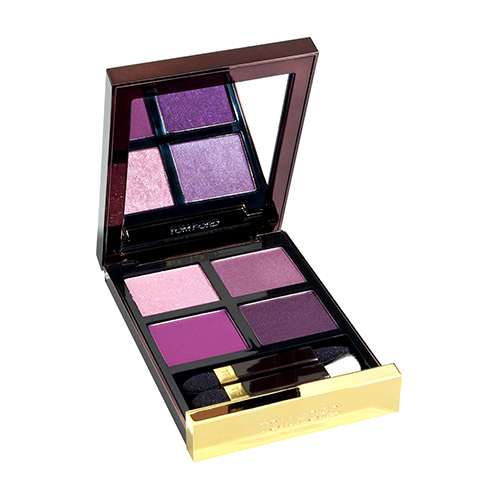 Voluptuous glide-and-go colour with comfort and care. 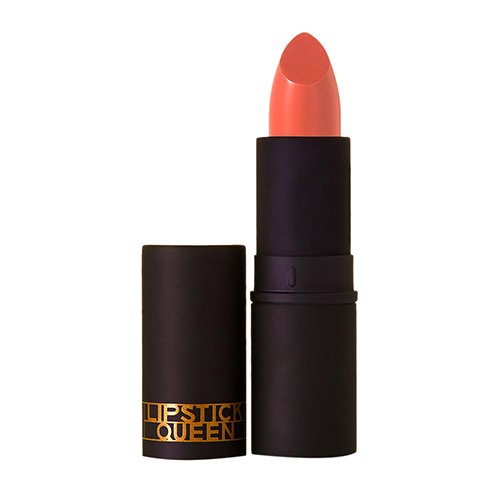 The ultimate full-coverage matte lipsticks with 90% pigment.